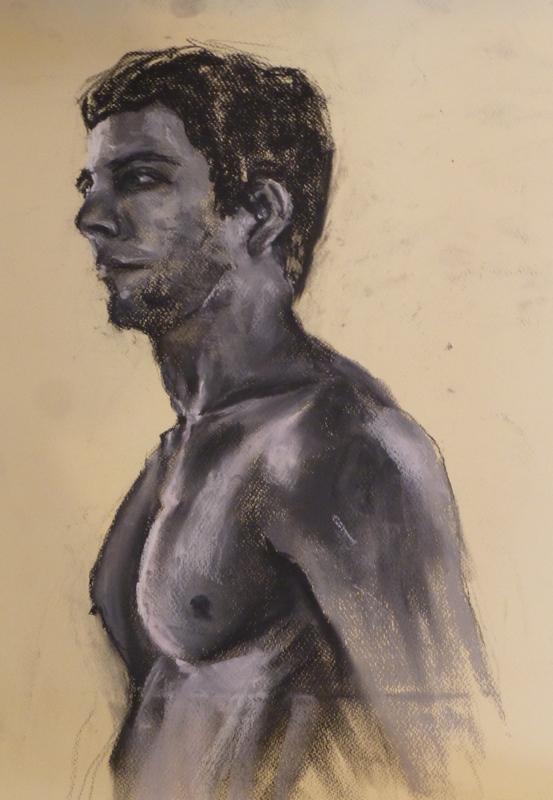 I managed to get the full figure on the sheet for once with this conte pastel study, but it does reduce the ability to develop detail. 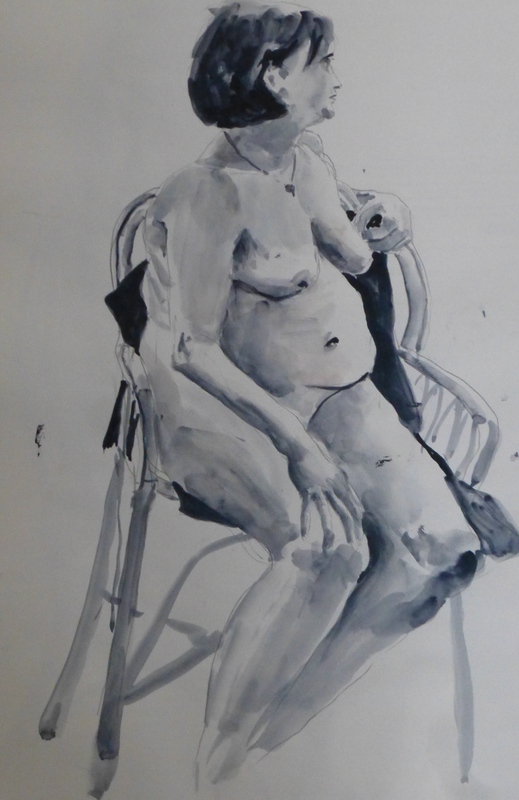 I used the background as a middle tone and so had the figure coming in and out of focus or looking like a piece of Emmental cheese, depending on your viewpoint. 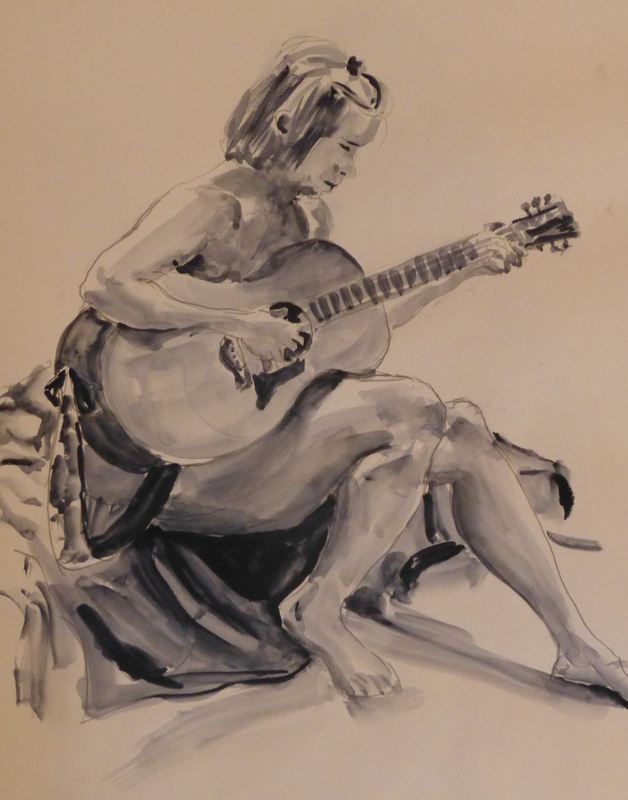 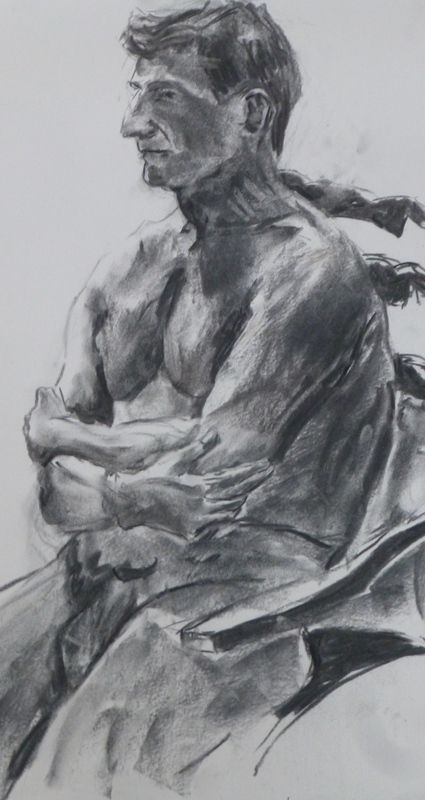 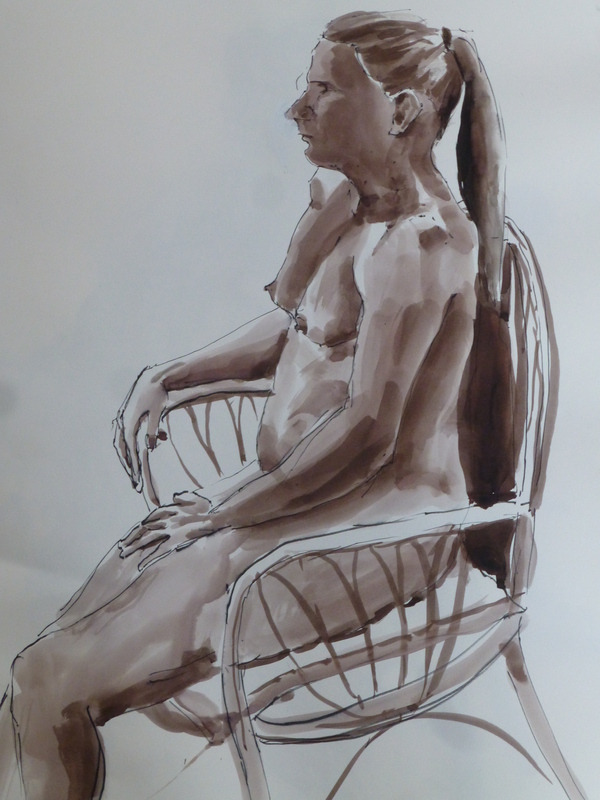 A charcoal study with strong toplight completes the set of recently completed work all done in various life groups around Liverpool.